No talking aside from them saying something like, it all worked. The string tests I'm mentioning are the ones they're obviously doing from the pics. ah sorry not sure how I missed that. the other blog entry is interesting. Can see the rear vent better and the underside. Like you mentioned the ducting from the snorkels are different. Yeah I spent a good 10 minutes looking for where it's pulling air from to vent..
lol same. I originally thought it was taking air only from the 3 square cut outs on the back but it would seem those three cut outs are venting out the rear center vent. But they appear to be connected together tho. Unless something is blocking it internally. Otherwise it may be getting it from the front sides which I can't make out where due to the photos. Those naca ducts inside and out are awesome. wait so the air escape to the side vents is vented from the hole around the NACA duct? WOW that’s gorgeous! Group buy? Edited by Dsm_alpha, 02 December 2017 - 05:24 PM. I have direct contact with Nordring. I’m serious about buying this hood. Please let me know who else would seriously consider purchasing one, and I’ll send one inquiry for our total count. Edited by Biff_Malibu, 02 December 2017 - 06:29 PM. I’ll email an inquiry for three this evening. They normally take 2-3 days to answer. 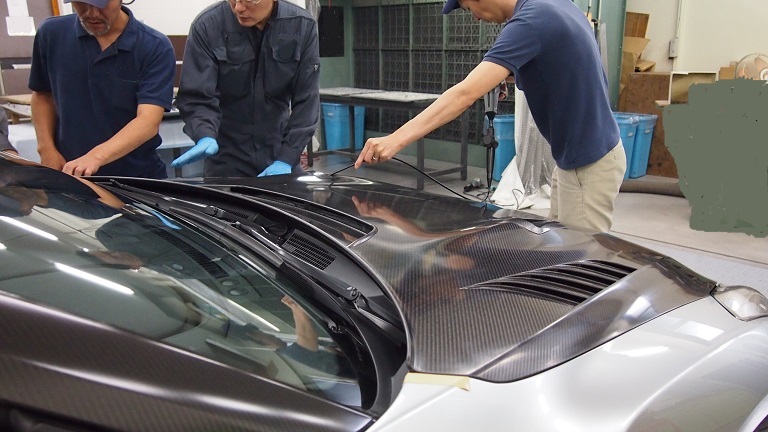 I couldn't see any other updates on their site but if someone can translate the Japanese can you see what they say about underhood temps downforce with that rear gurney etc. Looks badass. Appears like they reshaped the naca duct outlets to shoot air further down towards the turbos? Anyone else notice CFRP at the top of the link? 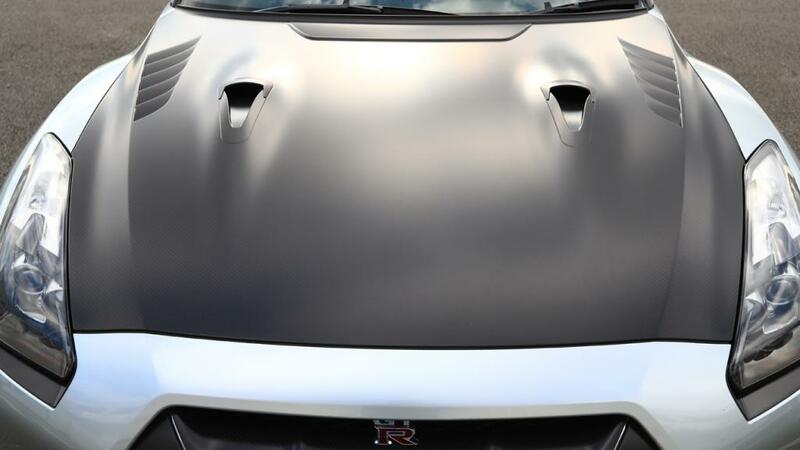 Details of bonnet are decided this week. Next week I will inform you of the details.